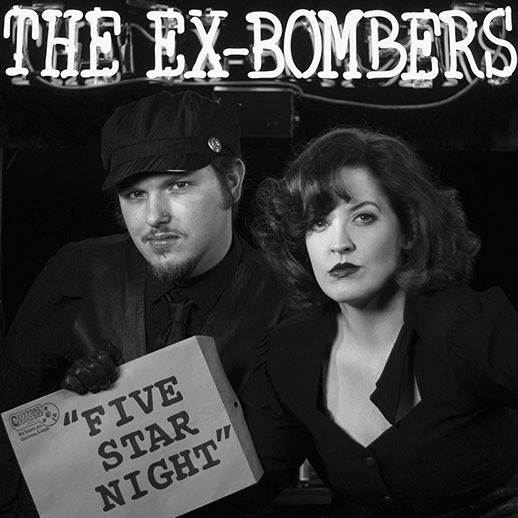 ...are a seedy film noir pop duo from Charleston, Ill. Cloaked in sultry rhythms and narcotic melodies, the pair have released two full-length vinyl-only LPs and a 7” anti-single on Cavetone Records. In sound and aesthetic they combine femme fatale jazz and the seediest of 60s pop.